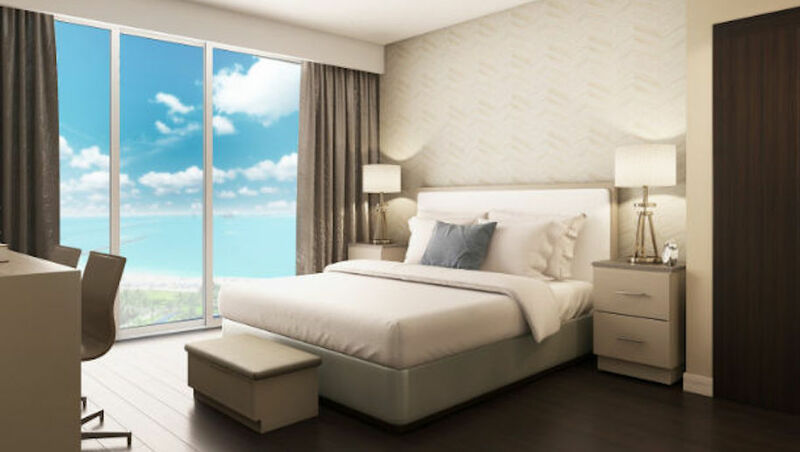 A new Residence Inn from Marriott has opened steps away from the beach in the Florida city of Sunny Isles Beach. The US$65-million hotel has a clean modern design by Kobi Karp Architecture & Interior Design, with 194 studio suites, each with kitchenettes and floor-to-ceiling windows, plus three meeting rooms – offering a total of 291 sqm meeting space – a gym and rooftop pool. Dine indoors or out on US cuisine at the hotel’s poolside restaurant, Ocean View on Nine. 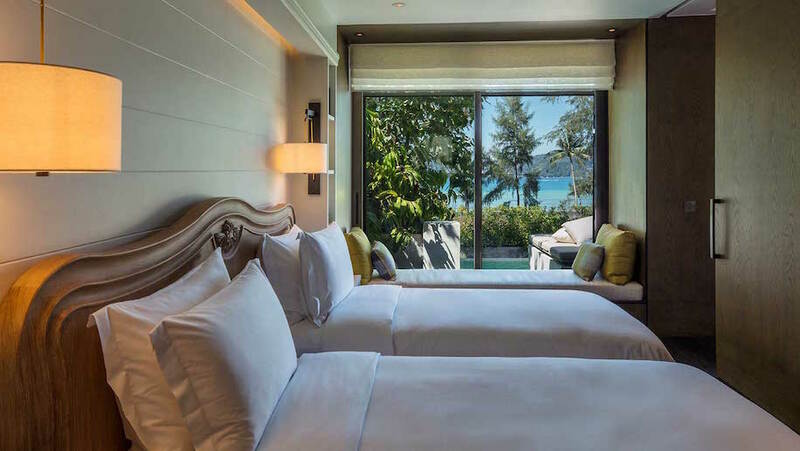 Rosewood Hotels & Resorts has opened a new property on Phuket’s Emerald Bay. The resort has 71 pavilions and villas, each with an infinity pool overlooking the Andaman Sea. The resort’s 43 acres are home to wedding and events space, a beachside infinity pool, spa and 24-hour gym. Four dining options are available: Ta Khai, serving Thai seafood, Red Sauce for Italian cuisine, laid-back fish and shellfish at The Shack and a poolside lounge, Mai. 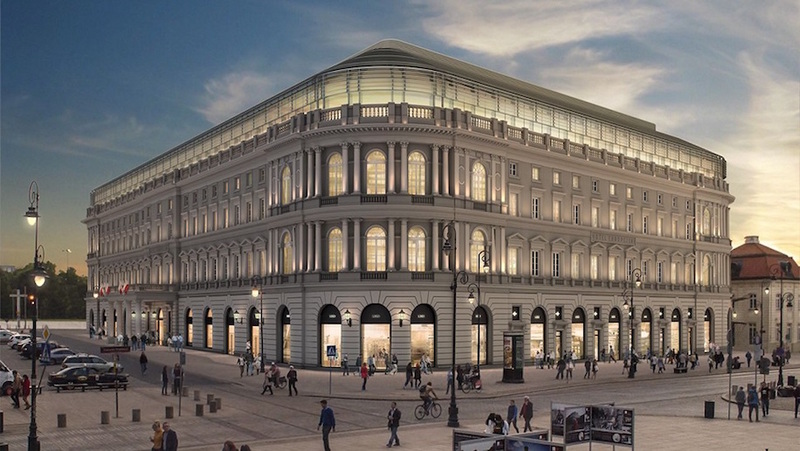 Accorhotels has announced it will be restoring this landmark next to the Presidential Palace in the Polish capital. Built by Enrico Marconi in 1857, the hotel was almost entirely destroyed in World War II and was subsequently rebuilt in the 1950s and ’60s. Set to reopen in early 2018, the hotel’s original architectural features will be restored under the supervision of acclaimed Boris Kudlička of WWAA, who has been tasked with the interior design. 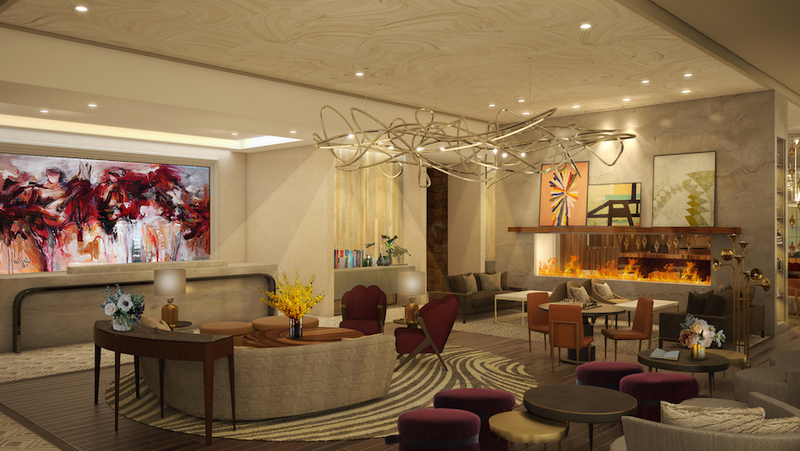 Alongside 106 rooms and suites, there will be a restaurant, spa, bar and cigar lounge, plus patisserie. Olympia Companies and Smart Hotels have announced the construction of a luxury boutique hotel within the Hyde Park neighborhood of Chicago, expected to open in summer 2018. The hotel will have 98 rooms, a restaurant and al fresco dining, a bar and gym, with artwork from contemporary Chicago artists and design elements inspired by the World’s Columbian Exposition of 1893, which marked the 400th anniversary of Colombus arriving in the New World, including doors with circular design elements referencing the world’s first Ferris wheel, which debuted at the fair. Expected to open in early 2018, this will be The Leading Hotels of the World (LHW) second Setai in Israel. The 110 rooms and ten suites, will be complemented by five event halls, a restaurant serving Mediterranean cuisine, a spa, Turkish bath and rooftop infinity pool. Close to the city’s Clock Square and coastline in the old Jaffa area, the hotel’s 13th-century structure is being sensitively transformed by Feigin Architects, with London’s Ara Design guiding interiors along a theme of “old meets new”, blending traditional Middle Eastern and Mediterranean elements with contemporary style. Best Western has announced it will be opening a property at the end of 2020 at Bangkok’s Don Mueang International Airport. Developed by Nuchinporn Co Ltd, the contemporary-look hotel will have 270 rooms, featuring high-tech facilities with complimentary wifi.